When you want to watch a movie you either buy, watch it on cinema or download it. 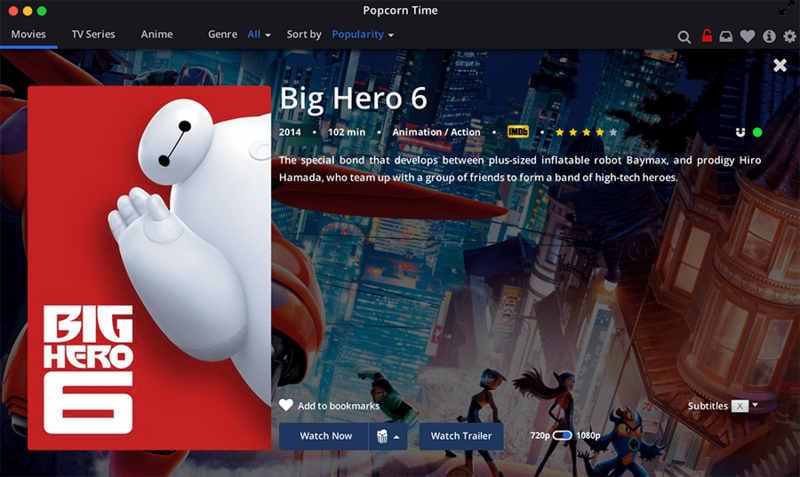 You can now stream a movie instantly, with this great app. What the app does is download the torrent file and stream it. But only that. There are options for the resolution you want to have 720/1080 for movies and 480/720/1080 for series. You can also stream series and anime you can change sorting options, but this isn’t over yet. You can select the subtitles you want to stream and you can also play it at VLC and not at Popcorn Time player it self. 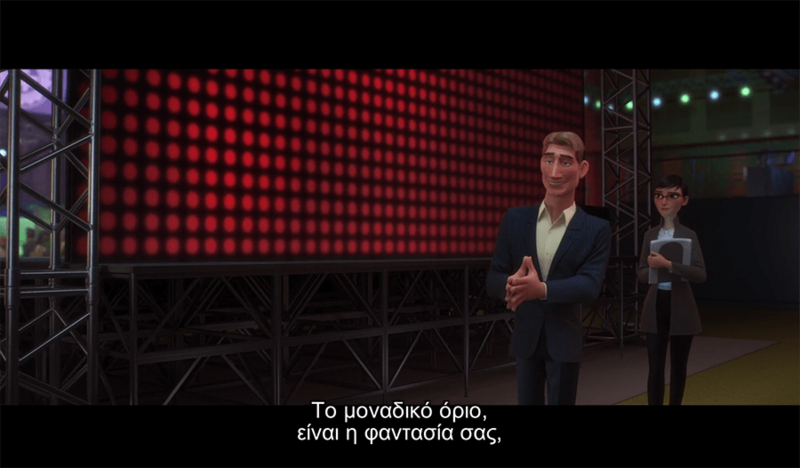 I want to stream Big Hero 6 for example in 1080 with Greek subtitles. Here you can have the basic options like Resolution, IMDB rating, a small description of the movie, watch the trailer of the movie, select subs and to bookmarks, in general everything you need for a movie. Every movie I tried so far works great with the subs being perfectly synced. 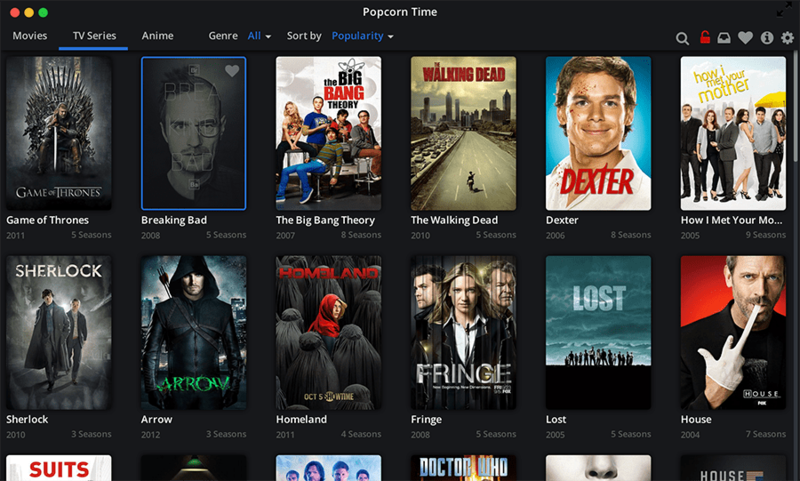 Popcorn Time is available for Mac, Windows, Linux and Android. a small note from the developers FAQ page. Depends on where you’re from, really. Once again: we’re using torrents, so if you really care, you’d better google what the legal situation around this protocol is where you live.